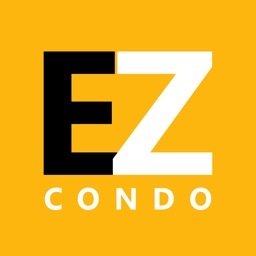 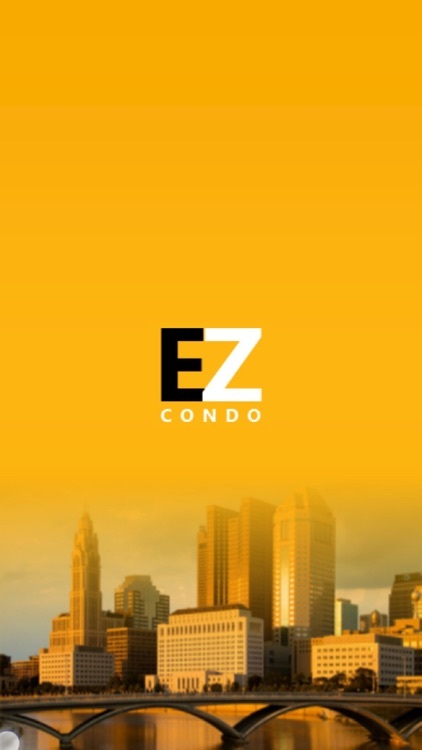 EZ Condo Tools by EZ Condo Tools Inc.
by EZ Condo Tools Inc.
EZ Condo is a low cost innovative web and phone application designed to enhance community living by connecting condo boards, owners, residents and tenants. 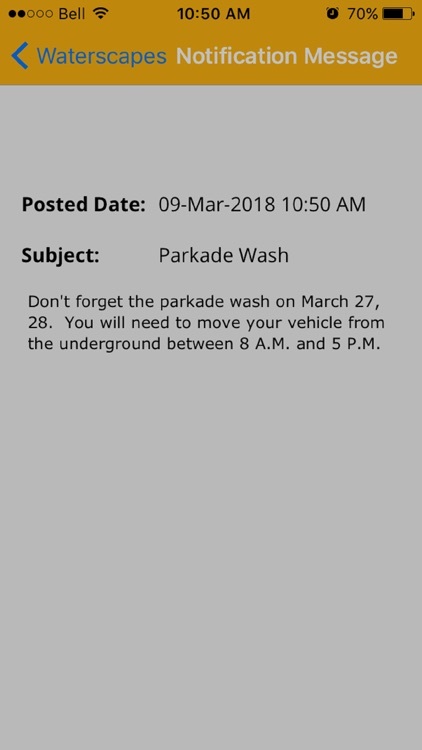 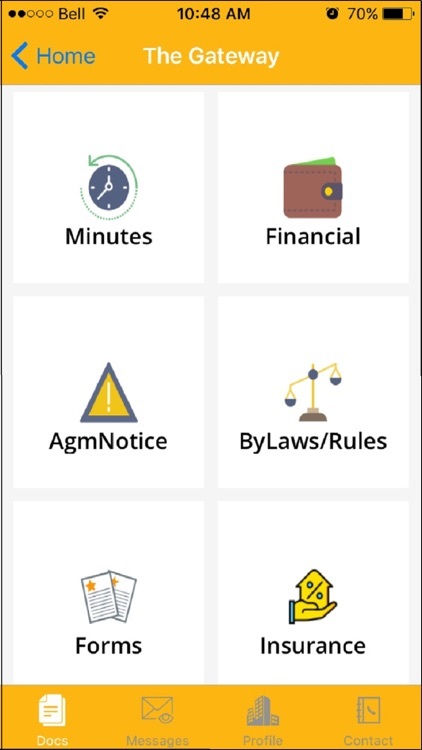 Easily broadcast announcements and reminders for scheduled maintenance, emergencies or inspections with email and push notifications. 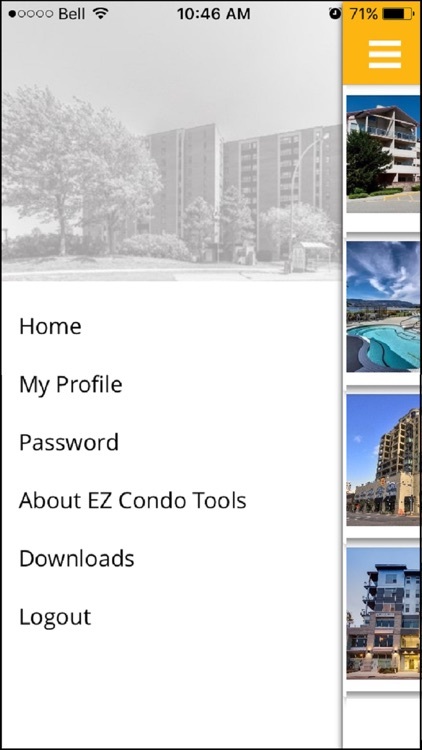 Instant access to your well-organized community documents 24/7 through web or smartphone. 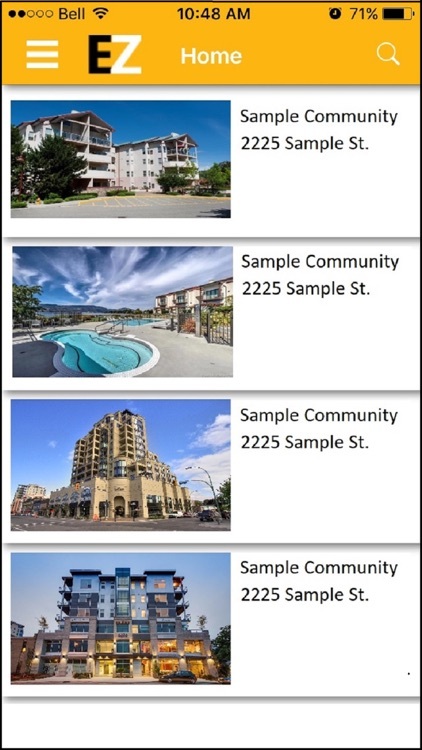 Your documents always at your fingertips. 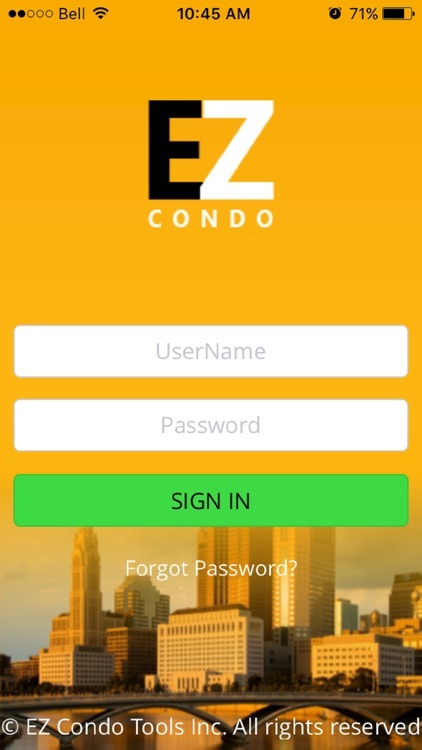 Owners can invite their tenants or property agents to receive instant messages and grant them access to forms and contact information.